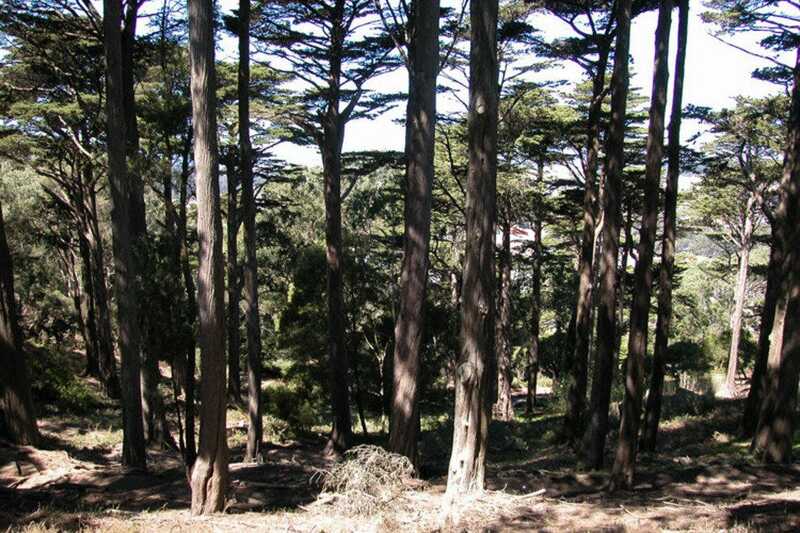 If the air on Haight Street has gotten too, well, smokey for you, head up for some fresh air and gorgeous views in little-visited Buena Vista Park. 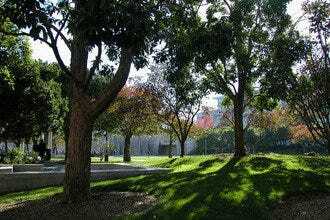 Although it's small, the park offers a healthy walk to the top. 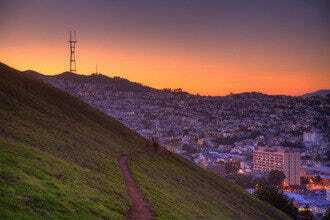 Gasp-inducing views of the Bay Area will grab visitors from time to time through its forests of eucalyptus trees. 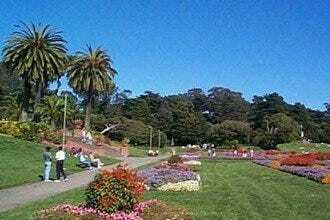 It's best visited during the daytime, since nighttime visitors to this park near Haight Street can be, well, from Haight Street. 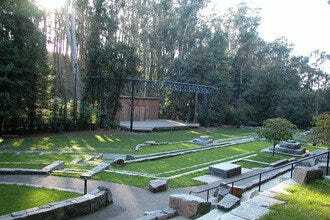 But it's a great way to build up a morning appetite before visiting Haight Street and its delicious options of restaurants and cafes. 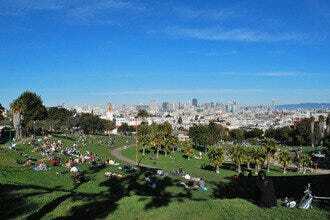 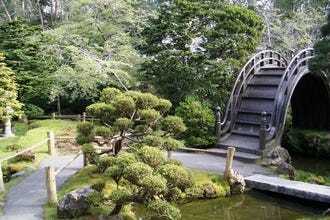 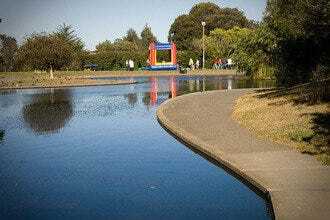 Parks: "Too many visitors flock to Haight-Ashbury but miss this gem of a park." 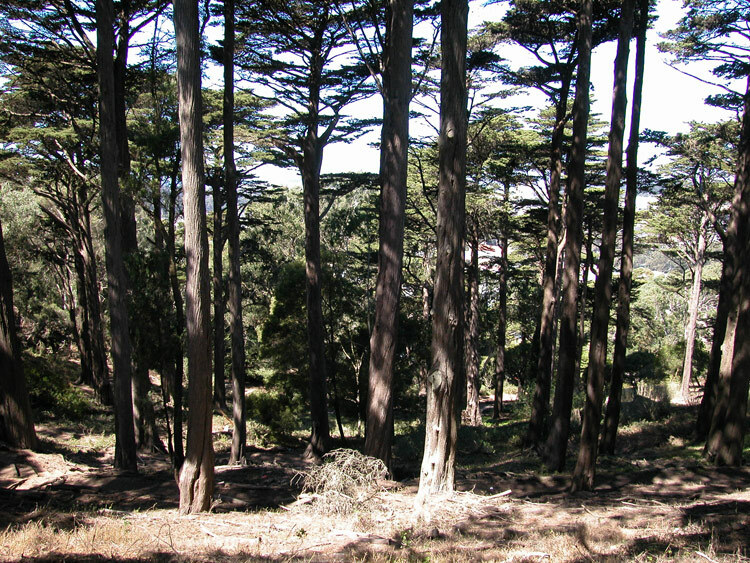 Best for Parks Because: Buena Vista Park is small but offers good urban hiking for those who have tired of often-crowded Golden Gate Park.